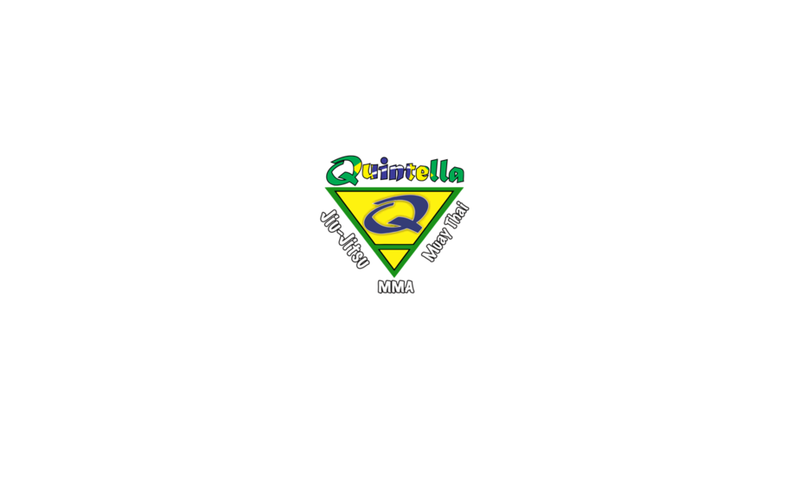 Welcome to Quintella's Martial Arts Academy. Alexandre Quintella (Alex) has over 25 years of the experience in Jiu-Jitsu. Where we focus on teaching the century-old School of Brazilian Jiu-Jitsu, with a dedication to our students. We are looking to transform the lives of each and every one of our students. By providing them with a positive and nurturing learning environment. When you enter the mat, you enter a different world, into a world of warriors. It is a place of respect where we enhance our ability to respond intuitively. in addition to disciplining and redirecting aggressive reactions by developing feelings of compassion and respect for the noble art of Jiu-Jitsu. How does the Brazilian jiu-jitsu expert become the boss of a fight? Well, before the fighter attacks, he or she must get in a stable body or leg position to physically control the opponent. Then the fighter can choke or lock the opponent for self-defense! where the fighter controls the fight while positioned on the opponent ’s side.